This presentation looks at the most recent advancements in the battery cell technologies, including new cathode and anode materials, and overall market analysis for batteries. Hassan is an expert on Business Development and Market Entry strategies in T&D Business. 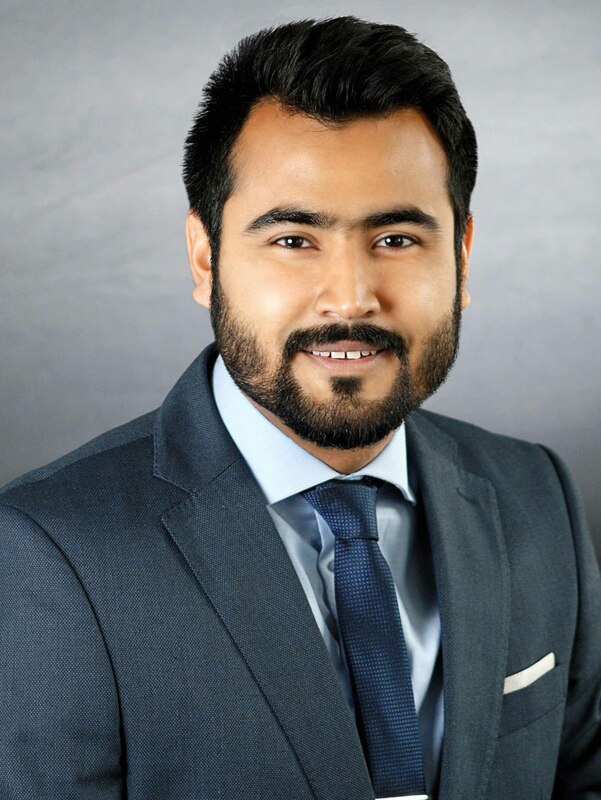 After starting in the T&D field in early 2014, Hassan has rapidly developed his expertise working on custom analysis projects for Tier-1 T&D manufacturers (among Fortune-500), assisting them with global Market studies and Market Entry strategies. As part of his current role, he provides analysis for clients both as tailored research reports and custom consulting work. He is also a contributor to the substation equipment market sizing research in emerging markets. Electrify Eruope now has been rebranded to Power-Gen Europe. POWER-GEN Europe is an event dedicated to helping traditional electric power providers make the transition to a digitalized future.